Greetings Family;; and welcome to another edition of Making The Connection with Soke Haisan Kaleak, where we endeavor to bring you intelligent and thought provoking conversation. "As Marital Artist how do we deal with evil intent or bad intentions"? Believe or not this behavior does exist in our beloved Martial Arts! Join your host Soke Haisan Kaleak and his co-host Salim al-Rashid Hanshi as we discuss this Most important question. 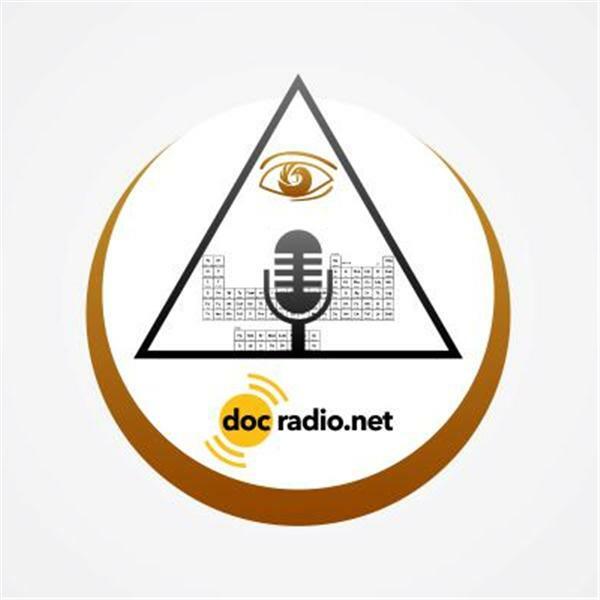 Reach us online @Docradio.net or by phone at (646) 716-6825. Additionally subcriptions are now available for Docmagazine. Go to Docmagazine.net and remember it would not be family without YOU!